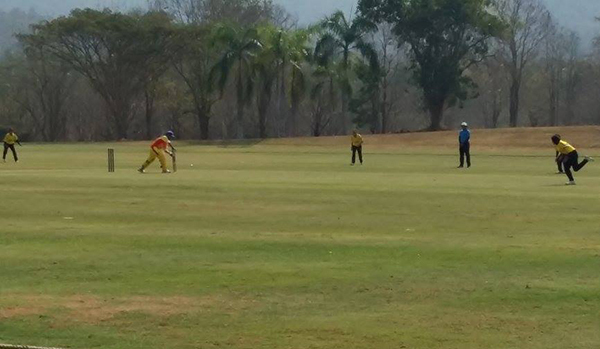 In the ongoing Twenty20 tri-series in Thailand, the National Women’s Cricket team lost to Malaysia, yesterday. After winning the toss, Malaysia opted to bat first and managed to put up a target of 112 runs. But the Bhutanese team, in 20 overs, could make only 105 runs. Bhutan will play their final match against Thailand tomorrow.